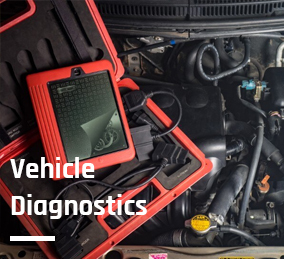 At Airfield Garage we offer a full range of braking system repair and replacement services for all vehicle makes and models. 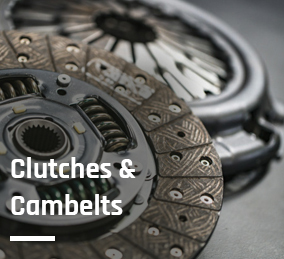 We are able to source, fit, repair and replace all types of brakes and braking system products and components as required, including; brake shoes, brake pads & disks, master cylinders and drums, hoses and pipes. 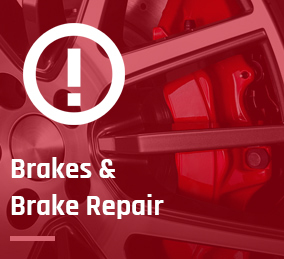 Worn or faulty brakes or issues with any component of your vehicle’s braking system can be extremely dangerous. 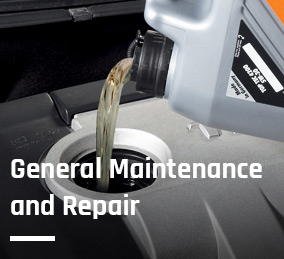 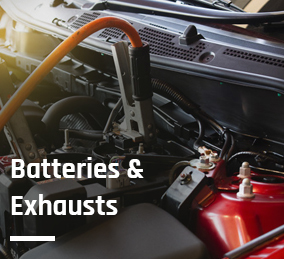 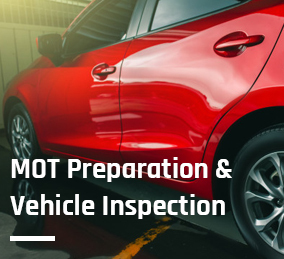 If you are in any doubt, please bring your vehicle in for a thorough check-up and we can identify and rectify any problems and get you safely back on the road. 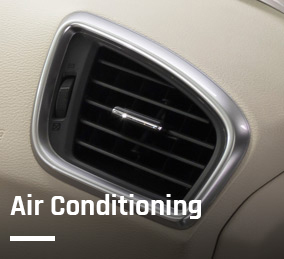 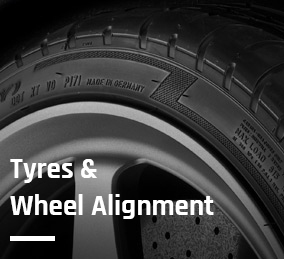 All our work is carried out to the highest standard and with the safety of your vehicle at the forefront of everything we do. 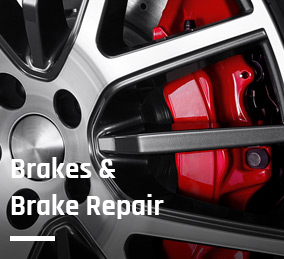 For all your brake and braking system requirements, please get in touch.